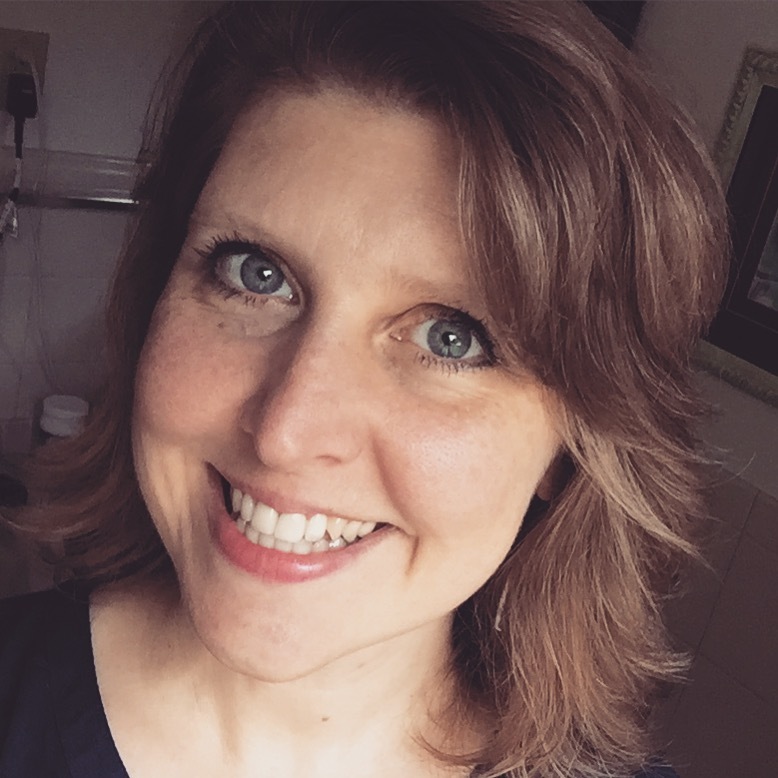 Even the most dedicated of Charlotte Mason homeschoolers sometimes find themselves falling out of line with the principles she espoused. 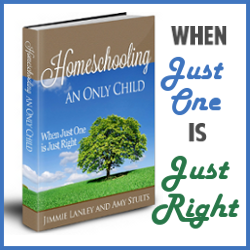 Without frequent evaluation, it’s easy to drift off course until your homeschool doesn’t seem very CM at all. 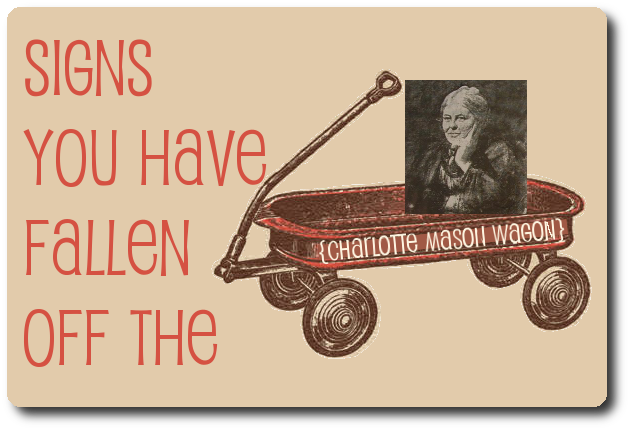 Here are signs that you’ve fallen off the Charlotte Mason wagon. Let’s be honest. As valuable as narration is, it does take time. If you have found yourself habitually omitting narration (either oral or written), you may be about to fall off the CM wagon. Narration of living books is a cornerstone of a CM education. If you leave it off, you really can’t say that you’re following the CM style. CM advised daily walks outdoors. Those daily excursions didn’t always include nature study, per se. But the idea was to get outside, breathe fresh air, and exercise the body while being at least exposed to God’s creation. Charlotte Mason would have loved the book Last Child in the Woods. In it, Richard Louv expresses scientific proof of the value of nature in children’s lives. It is not an extra but a necessity. When was the last time you enjoyed the outdoors? Have nature walks and nature journaling become distant memories? If so, you are in danger of falling off the CM wagon. If it takes some time to recall the name or it has been a few months ago, you’ve fallen off the CM wagon. Miss Mason recommended studying one artist and one composer per term, becoming intimately familiar with about 10 works of art or a handful of musical pieces. It’s easy to let art and music slide as non-essentials when the “three Rs” are calling for attention. But wasn’t a love of the arts one of the traits that drew you to a CM education in the first place? Honestly evaluate how much poetry or Shakespeare you have studied in the last term. A lot? A little? Poetry and Shakespeare are challenging for many of us, but there is no need to pass on that awkward feeling to our children. Keep exposing them to beautiful rhyme and beautiful stories by following CM principles. I admit that I have fallen off the CM wagon a time or two in my years of homeschooling. 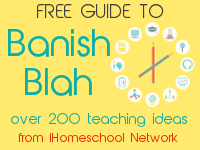 Sometimes you enter “homeschool survival mode” and just get by as best you can. But if you still believe in the philosophy of Charlotte Mason, why aren’t you following it? Can you call yourself a CM educator if you are neglecting the most basic of her principles? We have fallen somewhat off the wagon. But I’m currently planning our next school year, and hoping to be fully back ON the wagon then! I read all of your posts and they’ve been a great encouragement. And although I haven’t commented on other posts, I had to comment on this one, because..you have very accurately diagnosed my “illness”! As the end of the school year has gotten closer, I have been guilty of skipping a few things, mainly because I am in “home school survival mode”. I see I’m not the only one! Yes, I’ve fallen off the wagon in the last couple of months. I think I’m just ready for a break, to be honest! But I deeply appreciate this post, Jimmie; it was the encouragement I needed to hear. Oy! We have fallen of the wagon in poetry and Shakespeare. We started off great, but it got slippery after Christmas. We will do better next year. Guilty on the poetry and Shakespeare, but I’m trying to remedy that one! I think of our morning so far — a bike ride and walk, listening to Wagner this morning, and narration of our living history. This is such a natural and beautiful way to learn. I just love Charlotte Mason – learning is LIVING, isn’t it? That wagon is too cute! Excellent post and even a nifty little primer for new Charlotte Mason folks. The CM approach is one of the best ways to keep learning fresh and ward away burnout. The key is to orchestrate your curriculum with safeguards to keep you on track, like notebooking and lapbooks for narrating. Lately, I found this site about Shakespeare which offers modern translations of his sonnets and plays http://www.nosweatshakespeare.com/sonnets/ . It has been so helpful! My daughter and I have been having a blast guessing what the original words mean, and then comparing that to the modern translation. We’ve had more than a few surprises! I have also found a refresher/motivator for history and classic art for Mom – I’m reading Tricia Goyer’s Chasing Mona Lisa. Great book – lots of adventure and suspense and loaded with classic art references. Hilariously, I have been caught using my daughter’s iPad app Masterpiece Me! to refer to some of the paintings. Don’t mean to sound like an ad here, but I just couldn’t resist sharing all the recent resources that I have just been using lately that have kept us square in the wagon. Hopefully they will help others too! We do narration (probably not at the level Charlotte would have liked) and do poetry study. We covered about 6-8 Van Gogh paintings this past year and my girls studied the Mona Lisa. But- Alas, no composer study. In the past we’ve loosely covered this by listening to some CDs- Beethoven Lived Upstairs, Mr. Bach Comes to Call and Mozart’s Magic Fantasy. We should do more. The kiddos want to study a couple more Impressionists next year- Monet for sure and possibly Renoir. Conviction here! The only one I’m currently doing is reading a poem aloud a day and very sporadic narration. Thanks for encouraging me to get back on track! Doing better already–put up a Mary Cassatt poster yesterday for Picture Study and we listened to a piece by Debussy. I ordered a copy of Lamb’s Shakespeare. We worked on poetry for March and April, but it is definitely the low priority of the day. The boys do read Proverbs and Psalms each day. Not sure I’d get them to read Shakespeare every day> Love this blog post! I love Charlotte Mason but after reading this post, I’m thinking I haven’t actually made it on the wagon yet. Kinda the same here. We keep trying to jump onto the CM wagon but stumble in our tracks. i’ve fallen off the wagon a bit. I’m thanking the Lord today that you’ve made me aware of this and I’m jumping back on as quick as it will pick me up! We do love getting outdoors and studying Shakespeare though. for a while, i used the method termed ‘relaxed homeschooling’ a la mary hood. 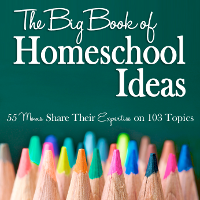 then i read an article by melissa wiley where she actually named charlotte mason unschooling … ‘tidal homeschooling,’ a quick google search will take you right to the article. great read! I love that graphic! You always have unique graphics. How do you make them? Thanks for the reminder about daily walks. Winter is when I fall off the bandwagon on this one. This is so true, flicking through a living book now and again isn’t really enough is it?! I have a check list which I go through regularily to make sure I’m covering most ground and being true to what believe about educating my children…so easy to slip into laziness! Your blog is so encouraging, thank you! Yes, sometimes survival mode is all we can do. Thankfully, we get to start anew each year. I like your graphics, too, Jimmie. But you knew that. 🙂 Thanks for your post. this is such a great, little, timely post. although i have most certainly fallen off this wagon, i have kept your little tidbit of CM homeschool advice you gave me on instagram a few weeks ago in my pocket. i am no longer ashamed of falling off, and i’ve accepted the fact that the way we are homeschooling right now, is the best way for us. i will forever be grateful for CM. and all those books, blogs, and curriculums that use her methods. i would have been lost without them, and would have never been able to get where we are now. Fell off the wagon and then threw the wagon away. CM and I weren’t on speaking terms for a few years, but we have recently reconciled and are in “talks” about a compromise.